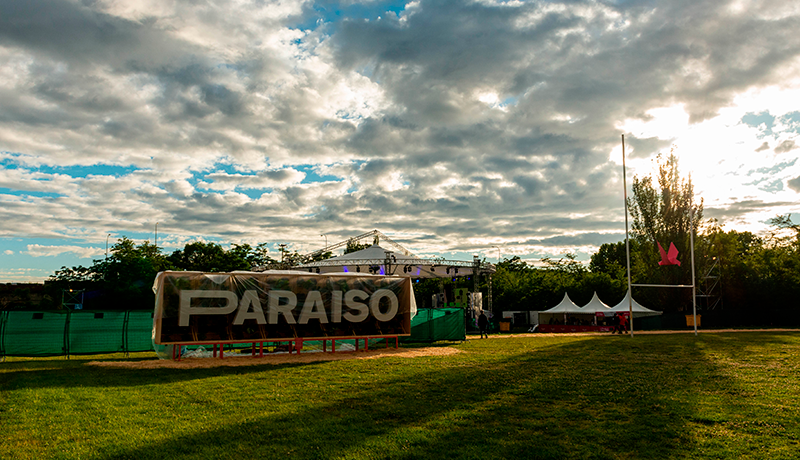 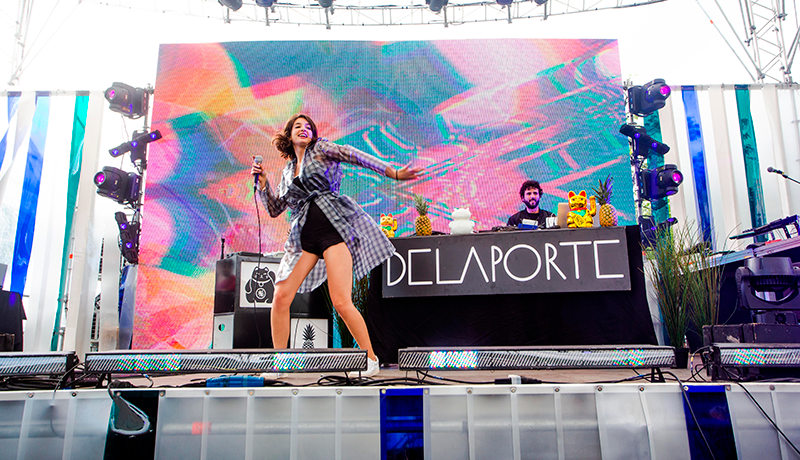 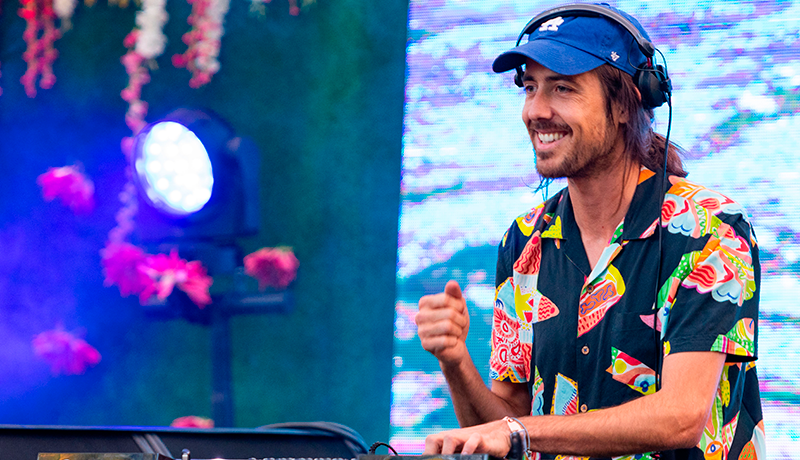 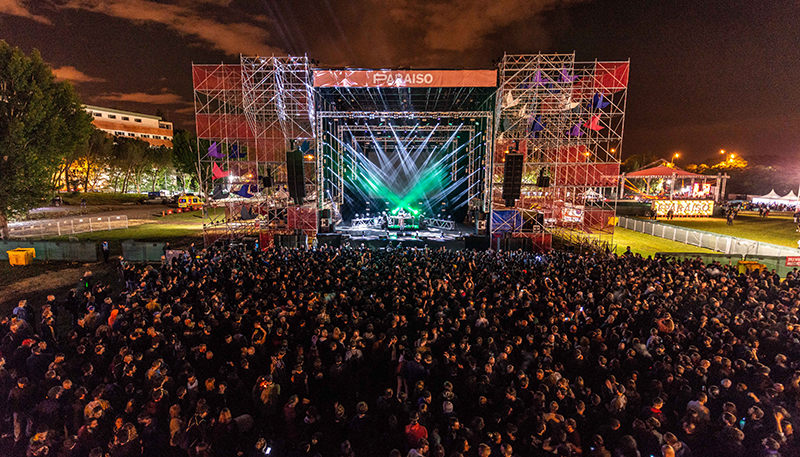 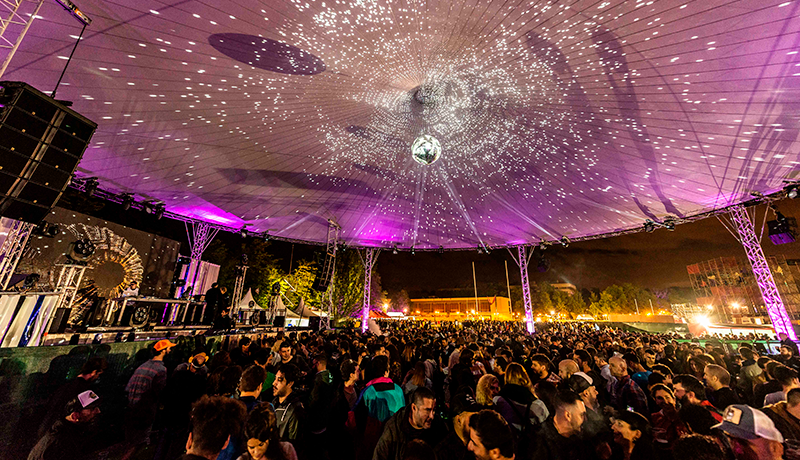 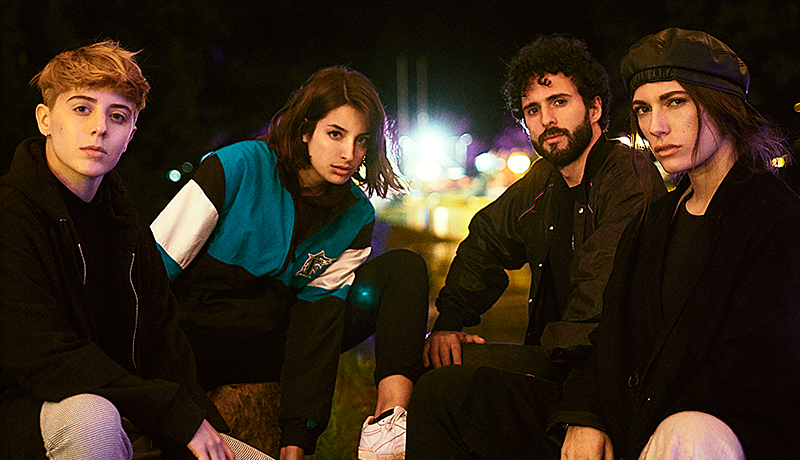 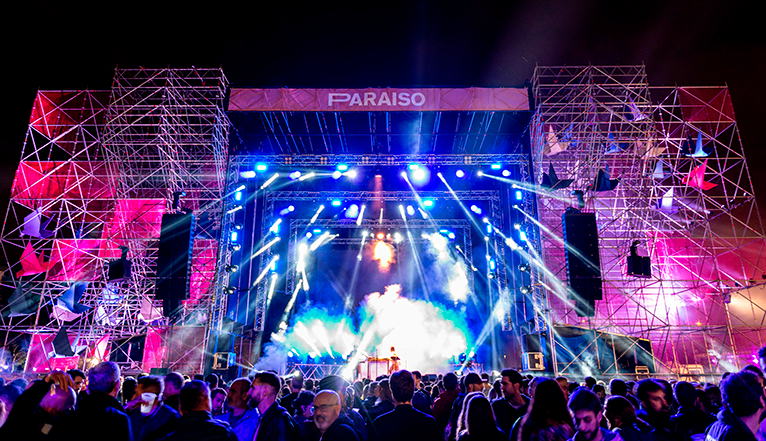 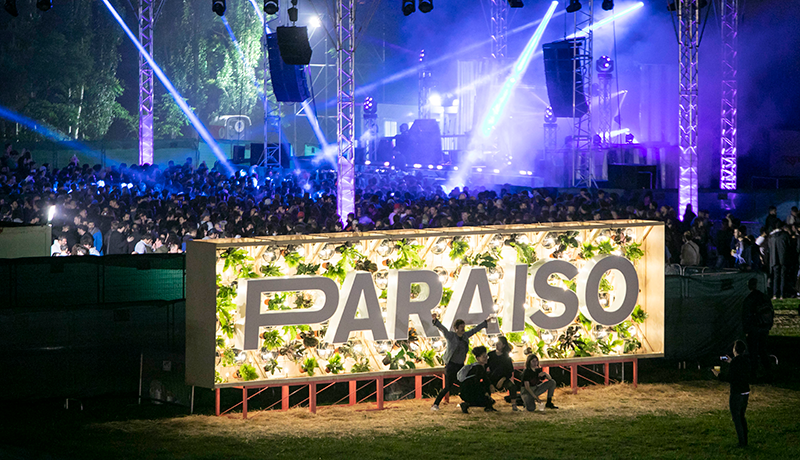 The first edition of PARAÍSO FESTIVAL took place in Madrid in June 2018. 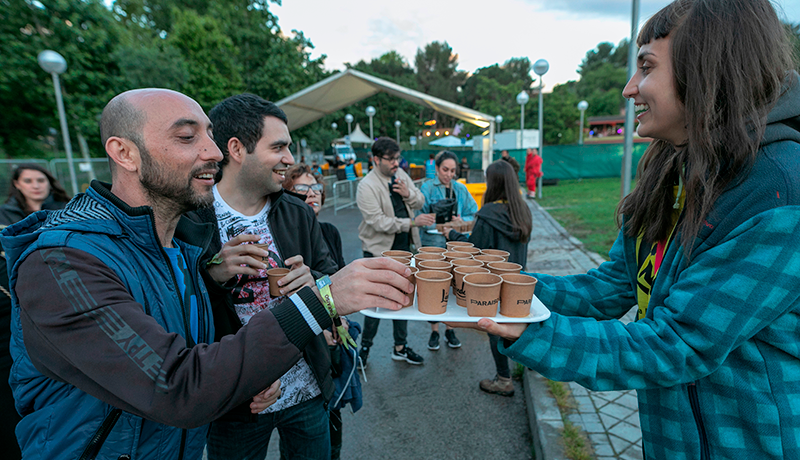 A boutique festival that takes a step further in Spain, not only betting for musical quality, but also gastronomy, art, nature and environmental respect. 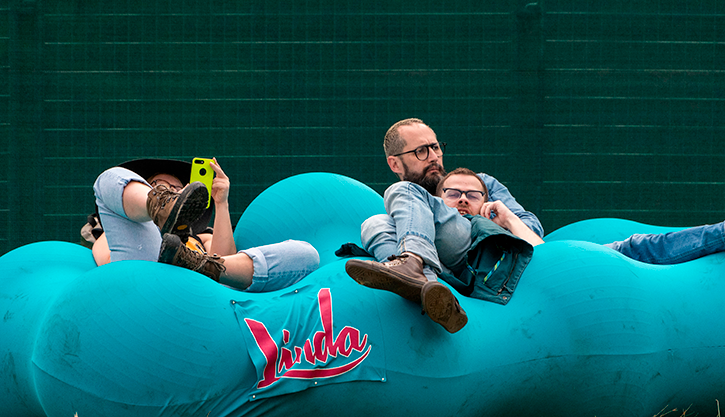 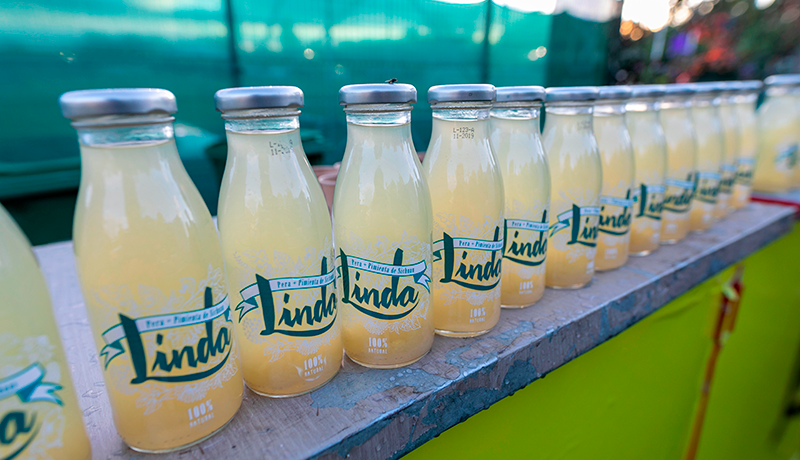 In JVV we took care of the sponsorship and the selection of influencers and guests. 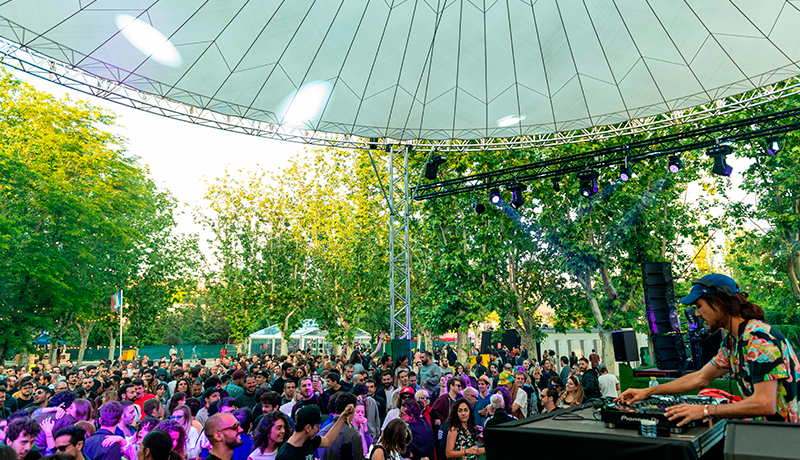 We were also happy to enjoy an amazing performance by our#JVVPeople band, DELAPORTE, as well as a non-stop dancing session by our #JVVFriend YANIK PARK.